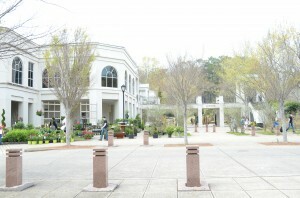 Birmingham Botanical Gardens may not be the first place you think of for an event venue. However, as spring comes into full bloom, don’t be surprised by all the visitors wanting to use the gardens for photo shoots and events. This time of year it’s common to find newly engaged couples and high school prom-goers having their photos taken. 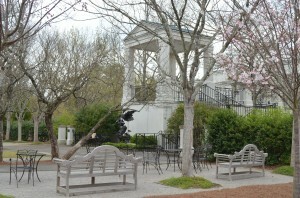 The gardens also serve as a venue for private events. Kathy G. & Co. event coordinator Tamara Archer says that The Gardens Café by Kathy G. has a dining room, an upstairs balcony and a covered patio. These areas are leased for events such as wedding receptions, rehearsal dinners, corporate and other private events. “We do really any kind of event,” Archer says. 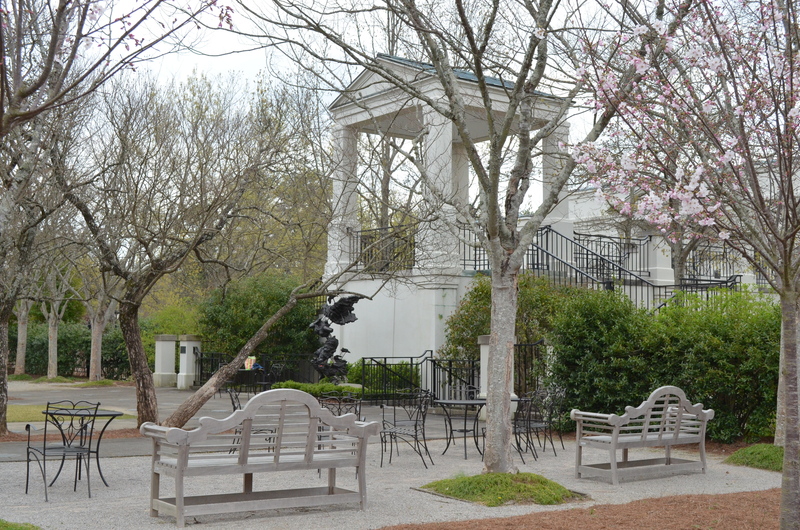 Four of the gardens can be used for events such as wedding ceremonies: the Dunn Formal Rose Garden, the Hess Camellia Garden, the Japanese Garden and the Hill Garden. Visitors of the gardens are allowed to bring food and have a picnic, but for events in the gardens, food and beverage is limited to the Hill Garden. The Garden Center, which is in the same building as the café, can also be rented as a venue with its various rooms and auditorium. “Even though the other rooms in the building are booked separately, we also cater to those rooms,” Archer says. No matter the type of event, Birmingham Botanical Gardens have the facilities and the scenery to make it memorable.